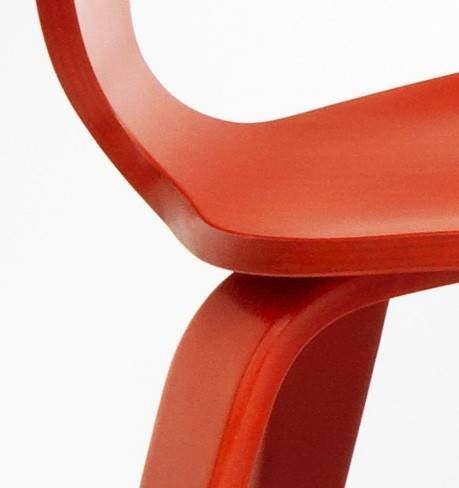 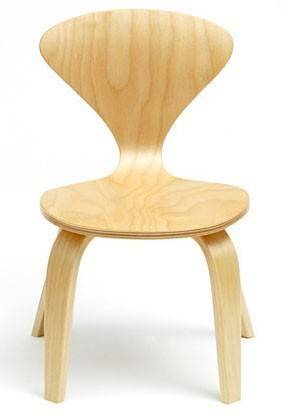 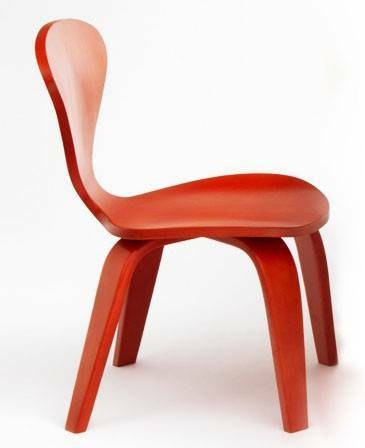 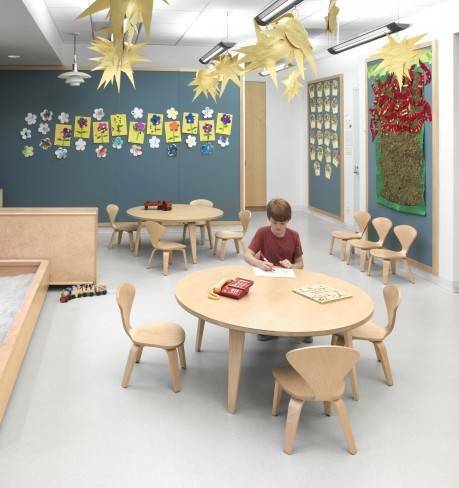 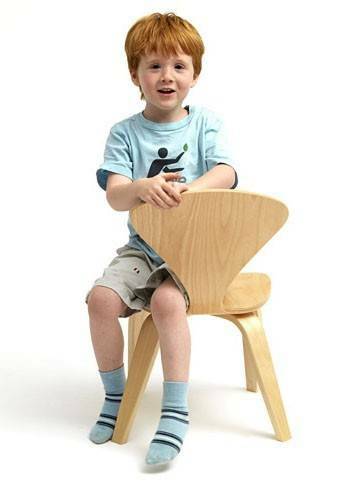 Children's classroom Chair (2007) by Benjamin Cherner. 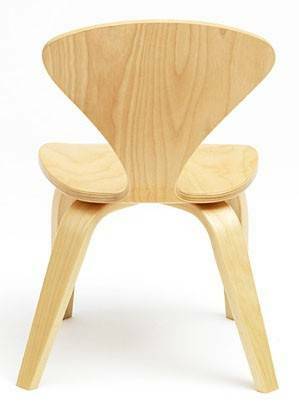 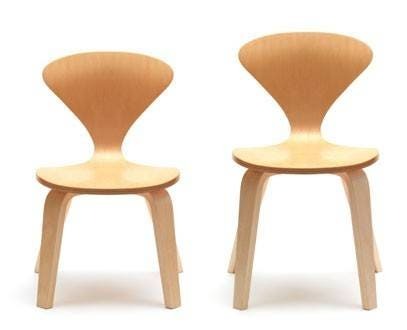 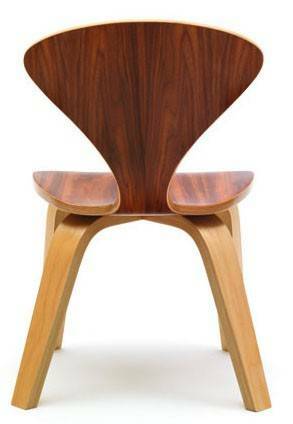 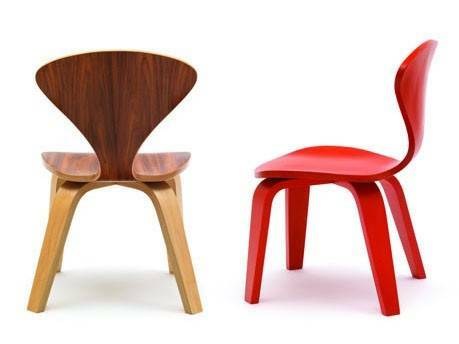 A molded plywood children’s chair made with the same attention to detail as the adult classic, but with a unique shape and proportion for children. 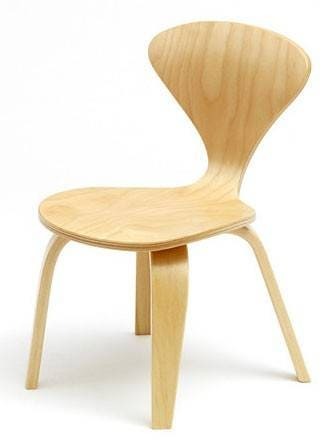 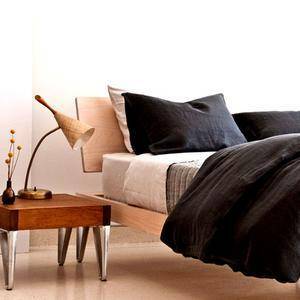 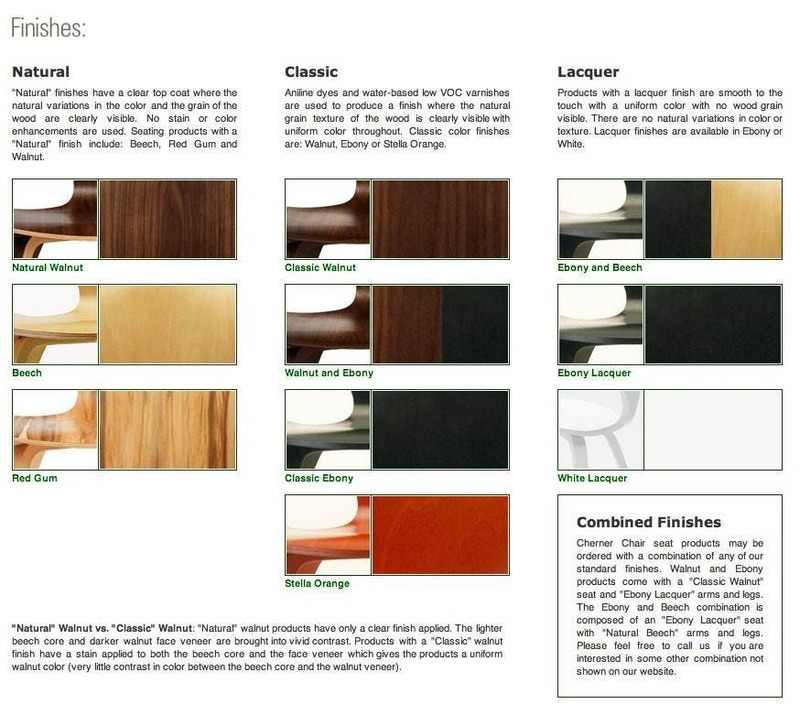 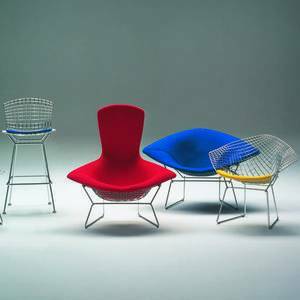 Durable and beautiful for home or school.